If you liked this show, you should follow Travel Time. 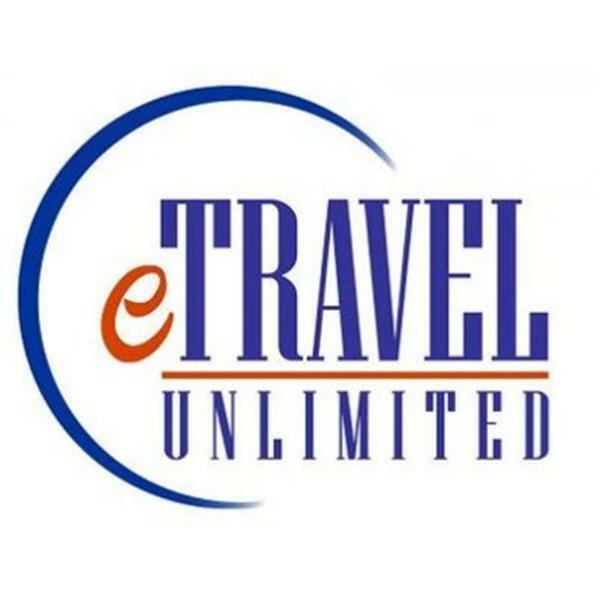 eTravel Unlimited where we make your legal travel fantasies a reality. Listen each week as we discuss fantastic destinations, talk about all the issues surrounding travel and how to book the best values in travel around the world. WeBNeT Online Radio Network. Be sure to log on to http://www.etravelinsider.com to win great prizes!